Walkers starting the Beara-Breifne Way at Dursey Sound where the cable car sets out for Dursey Island. 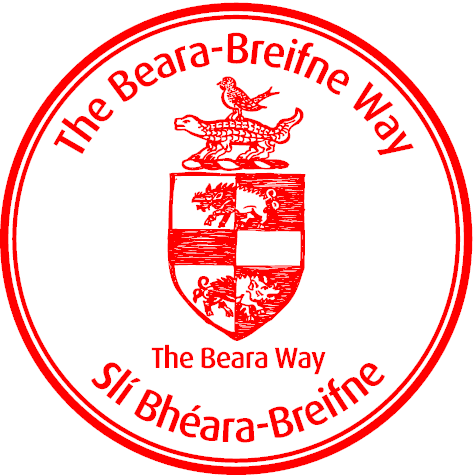 have a choice of following the Beara Way via Castletownbere on the south side of the peninsula or via Eyeries to the north of the peninsula. Both trails link together at Glengarriff. 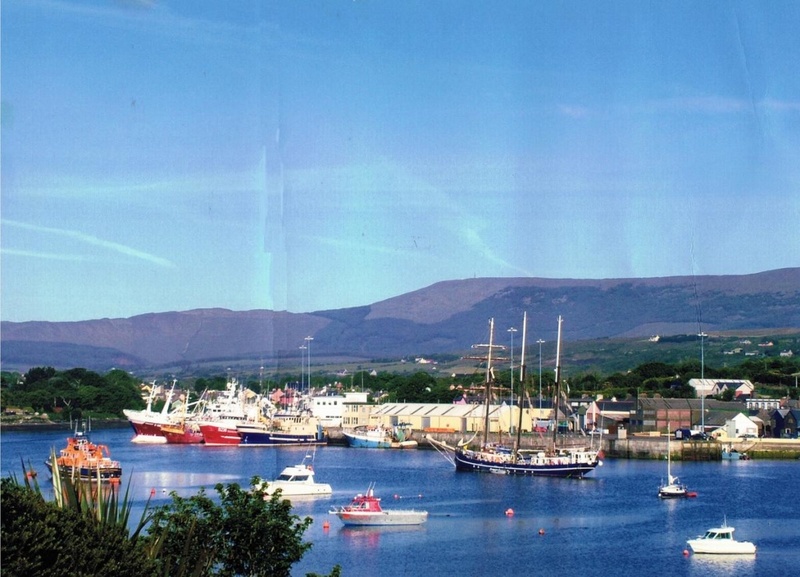 Attractions along the way include the wonderful bird life of Dursey Island, the copper-mines of Allihies, the famous fishing port of Castletownbere, the military heritage of Bere Island and the famous woods and harbour of Glengarriff. There are various historical and botanical landmarks that include the O’Sullivan Beare Castle ruins at Dunboy, Dursey Island, Tuosist and its lakes, Kealkill, the Heritage Park at Bonane, and lush gardens at Derreen in Lauragh. Megalithic remains are scattered along the coast and throughout the uplands. 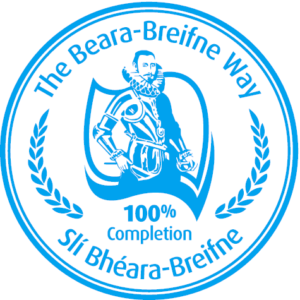 As you walk the Beara section of the Beara Breifne Way, collect your passport stamps in each of the following locations. Click to find out more about each of the locations you’ll visit on your route.